As a privately-owned company, the opportunity to develop products is an advantage when individuals come to us with special requests. Shortly after receiving their custom-built Vida Active Wheelchair, one of our customers returned with a challenge to design a wheelchair for ballroom dancing. Starting with our patented Contour Body Mapping system, we began a project worthy of centre stage. Only Available on Elite Pro Models. 24”, 25” & 26” Spinergy Wheels or Standard Wheels. Aircraft grade 7020 Aluminium or Steel Frame. 72mm Castors Black Anodised Castor Forks. The Contour Body Mapping® device/system replaces the tape measure, eliminating human error of incorrect recording and interpretation. And, with moving components, you can experience how your chair will perform before the first piece of metal is cut. measurements to within two decimal points. CAD design is used as standard to build your chair and offers you a rendered image of your chaIr. Pressure mapping is available to assess your seating requirements to help alleviate the need for expensive cushions. The second fitting is a Roma Sport standard for all made to measure products. A second fit allows you test your chair while it is tack welded to make any minor adjustments before completion. The engineering for our dance wheelchair range utilises the same technology and skill as seen in our other sports; the main differences are evident in the design’s functionality and small footprint. 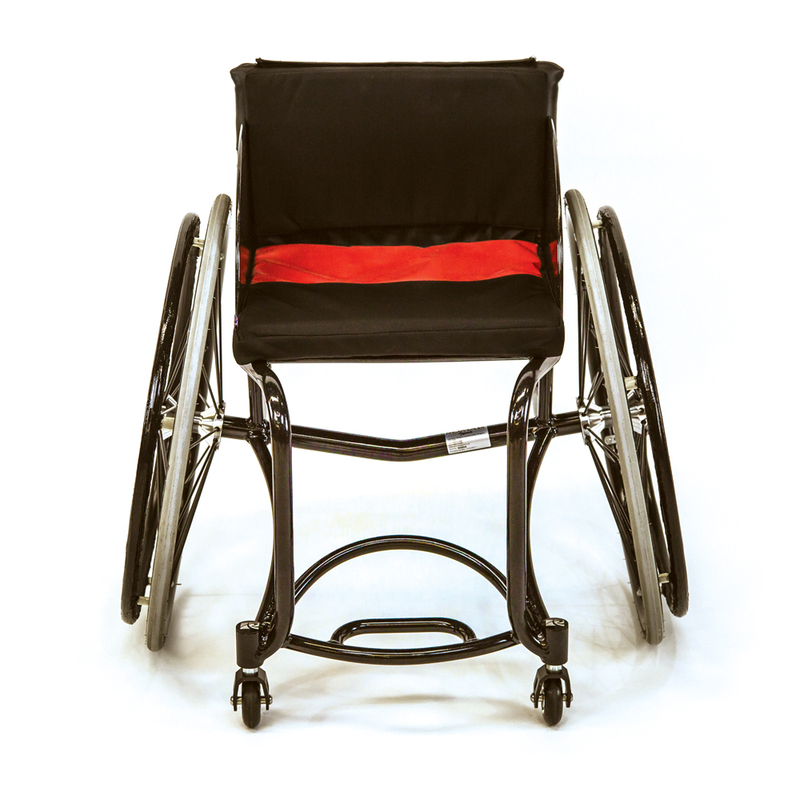 With the objective of a smooth glide, the design offers versatility to suit multiple styles and classifications of wheelchair dance. From intermediate to professional, flippers to spinners, every dance wheelchair we produce is made with wheelchair dance in mind. 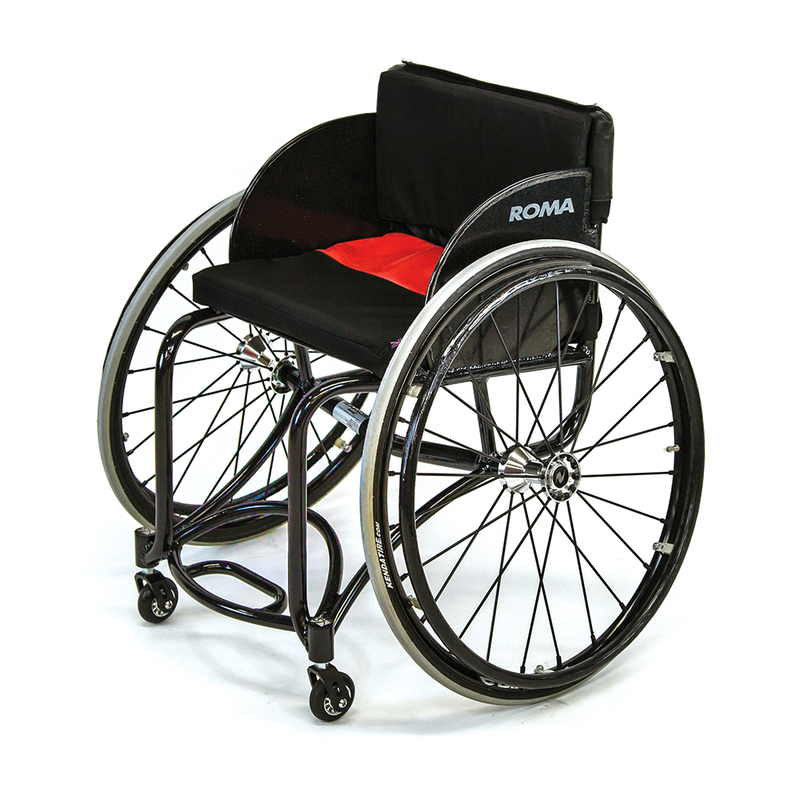 Prescription and Made-to-Measure chairs include a pair of Spinergy SPOX wheels which are lightweight further enabling dancers to perform fast direction changes and advantages in push propulsion. Using our patented Contour Body Mapping measuring system we are able to manufacture a totally bespoke, top of the range, Elite Pro Made to Measure wheelchair. Elite Pro chairs have the added advantage of the athlete having a second fit to ensure the wheelchair fully meets the athlete’s specification and expectations. 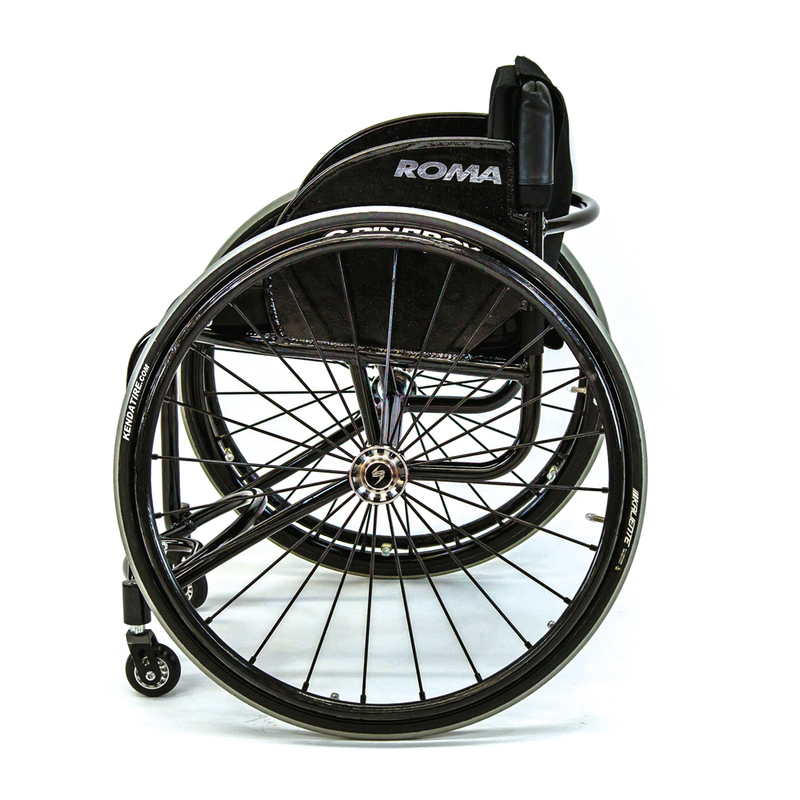 All Elite Pro wheelchairs are supplied with Spinergy Wheels as standard. You can arrange to visit our showroom where you can try out our latest products and speak to our Roma advisers. Just fill in the form below and one of our team will be in touch with you. Which chair are you interested in?